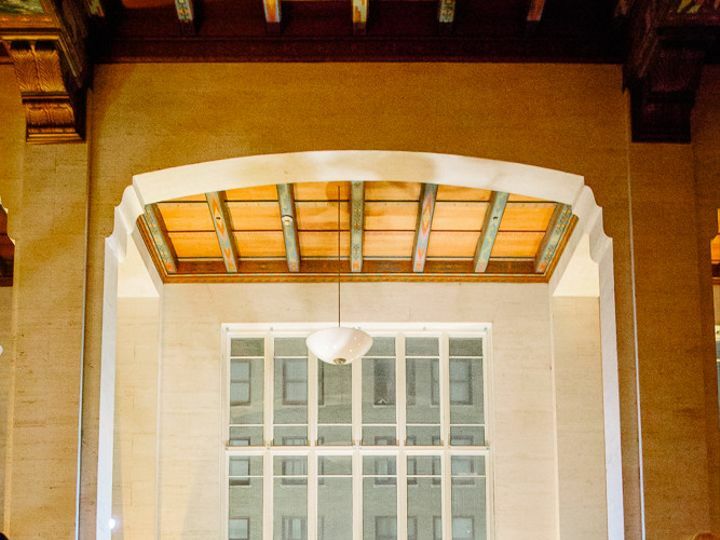 The Historic Alfred I. Dupont Building was inaugurated on a Christmas Day, 1939, offering a promise of economic recovery and signaling the conclusion of Americas Great Depression. 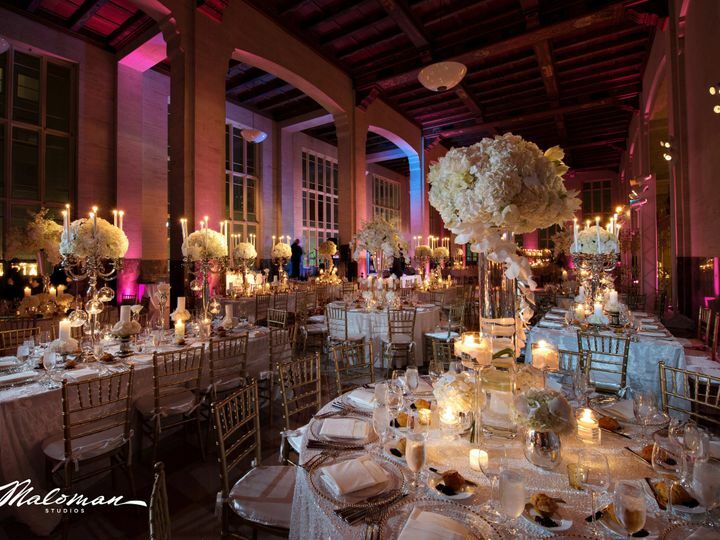 The Mezzanine level, formerly the headquarters of the Florida National Bank, became a special events venue in 2001. 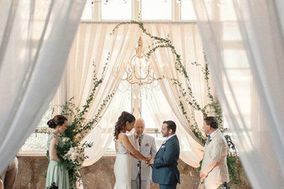 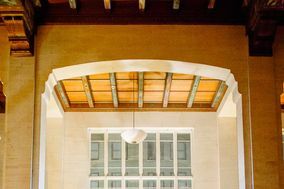 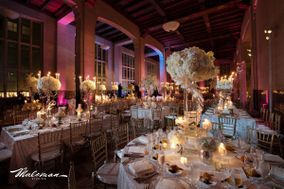 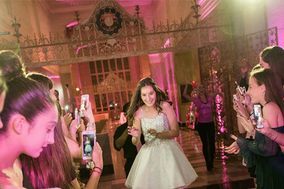 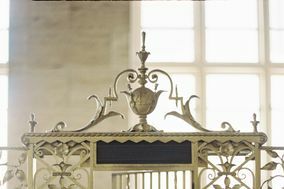 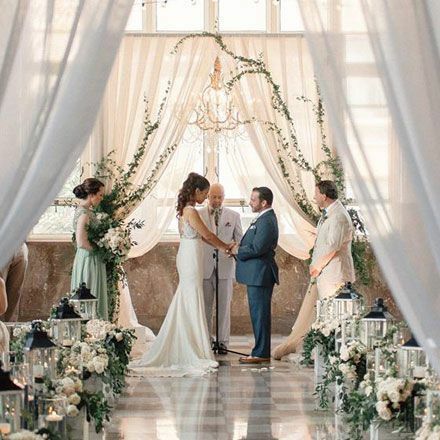 Details of the Depression Moderne-style architecture are some of the characteristics that make the venues two ballrooms one of the most sought after locations in the city. 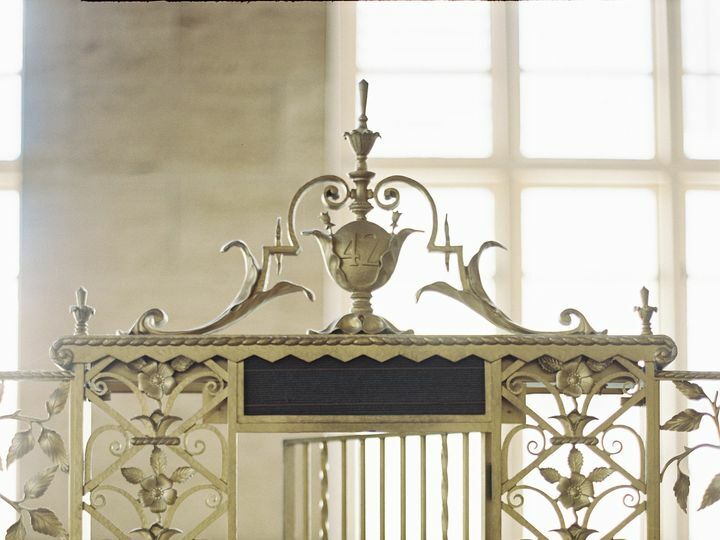 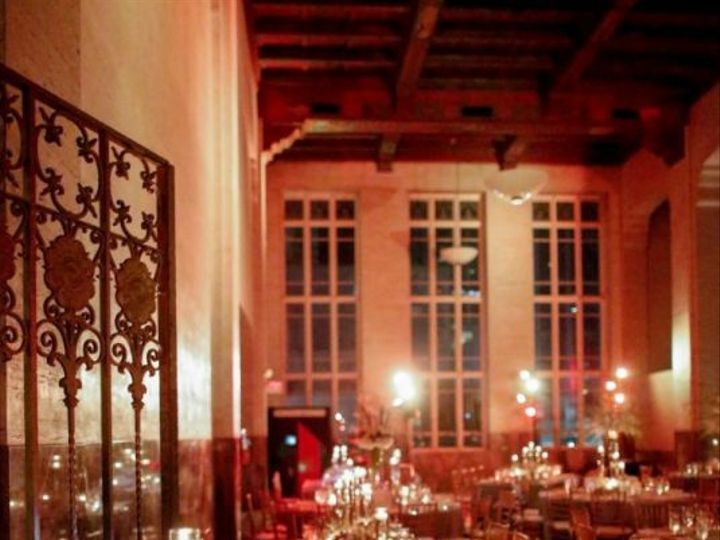 The 22,000 square foot Mezzanine is completed with historic details including two bank vaults, hand-painted heart of wood ceilings, brass elevator doors and gates, five teller windows that are commonly used as bars and limestone walls that perfectly absorb diverse lighting schemes, creating desired impact. 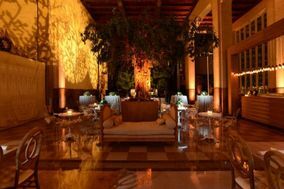 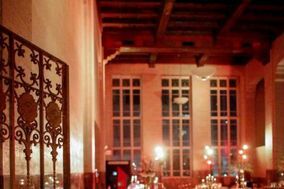 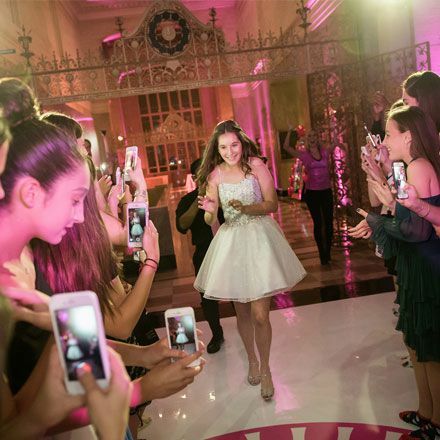 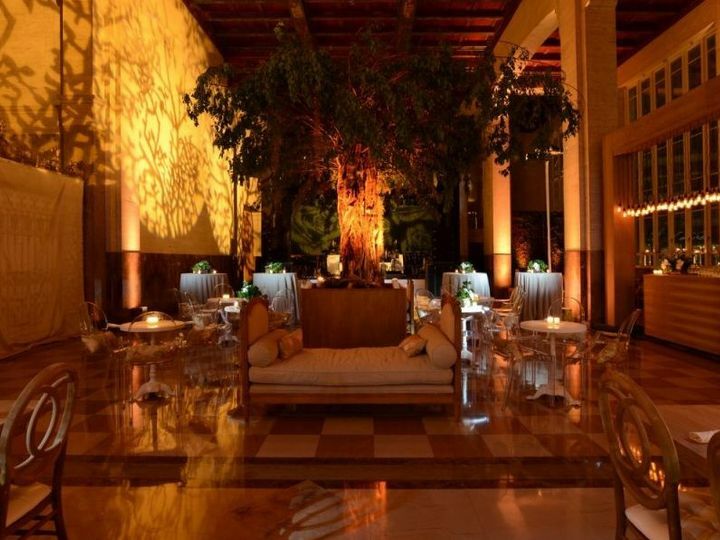 It is the perfect destination for a Miami Style event accented with New York glamour. 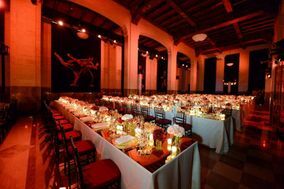 Rather than a cavernous event space absent of character, the stately yet unobtrusive 30s architecture complements each event it hosts. 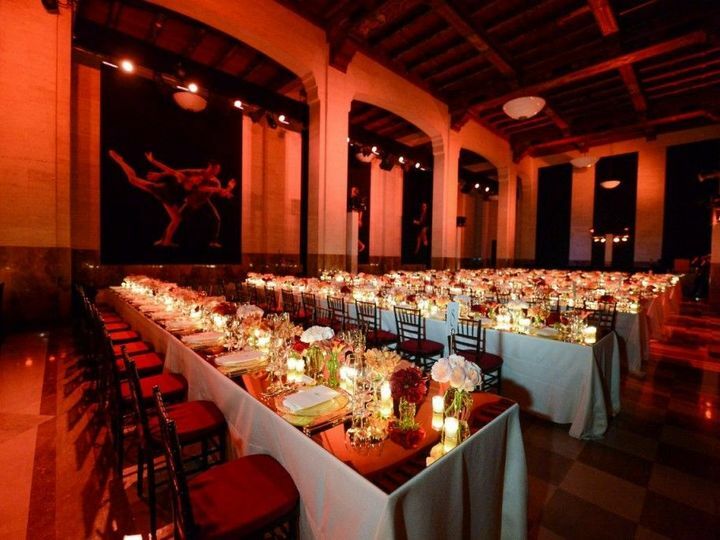 From corporate events and fundraisers to birthday celebrations, wedding ceremonies and receptions, the amenities of the venue are distinct, yet support the theme of any event.